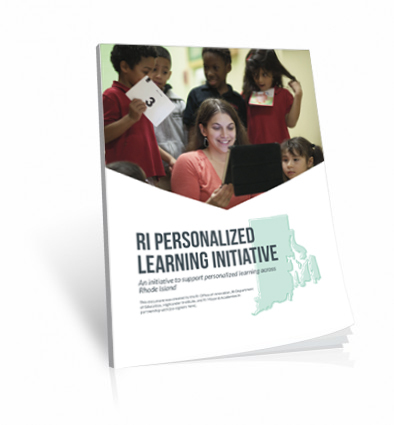 This project connects current K-12 educators with educator preparation programs to collectively support innovations and shifts in programming and curricula. Motivated by a challenge from Governor Gina Raimondo in September 2016, all eleven Rhode Island higher education institutions have pledged to support efforts to save college students $5 million over five years through the use of openly licensed textbooks. This ten-month program trains government employees in using non-traditional approaches to solving tough problems. Each cohort is comprised of one to two rising leaders from across state agencies. Computer Science for Rhode Island (CS4RI) takes a coalition approach to providing quality computer science education to students and professional development to educators. The RI Statewide Permitting Initiative established a uniform, web-based system to be used by the State, municipalities, and taxpayers for statewide permit management, inspection management, and electronic plan review. 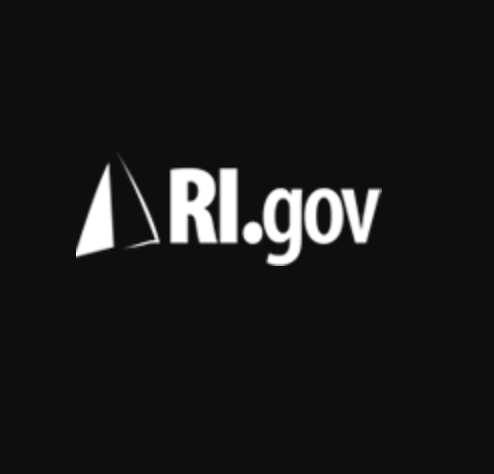 The official website for the state of Rhode Island was re-designed around the user experience, resulting in a user-driven RI.gov homepage that better supports citizen to government interaction. This program recognizes state employees who have taken innovative approaches to solving tough problems and encourages more people in government to think outside the box.